WellPet is recalling a limited amount of one canned topper product for dogs. The product may contain elevated levels of naturally occurring beef thyroid hormone. The company has received no reports of any health problems to date. 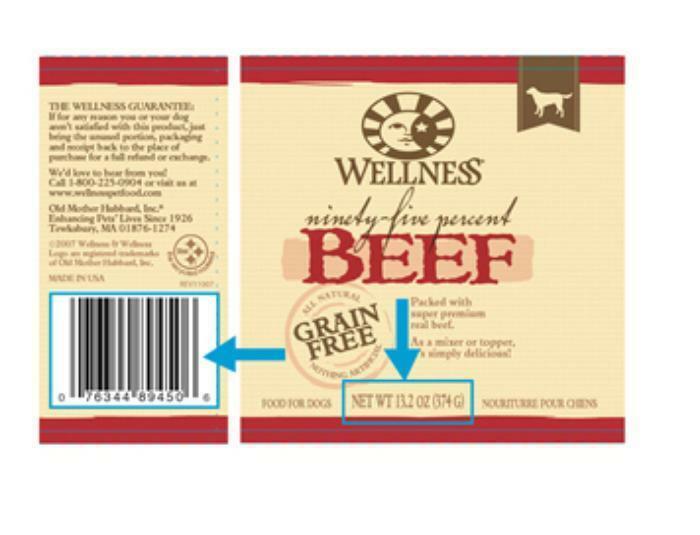 Wellness 95% Beef Topper for Dogs – 13.2 oz, Best-By Dates of 02 FEB 19, 29 AUG 19 and 30 AUG 19, located on the bottom of the can. The recalled product was distributed at pet specialty retailers throughout North America and online. Customers who purchased the recalled product may contact the company at 1-877-227-9587 or by email at wecare@wellpet.com.